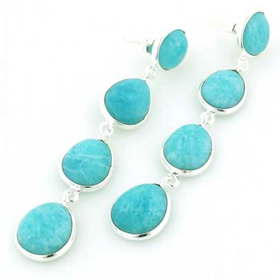 Amazonite jewellery set in sterling silver. 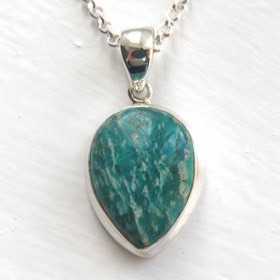 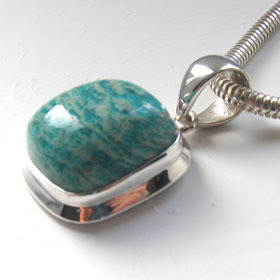 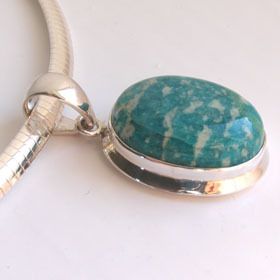 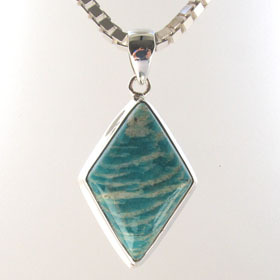 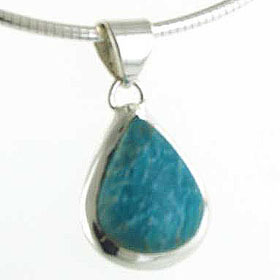 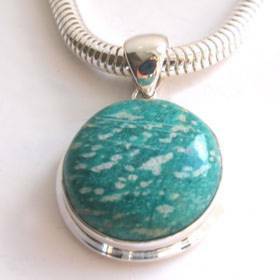 Amazonite is a beautiful turquoise colour varying from aqua to jade. 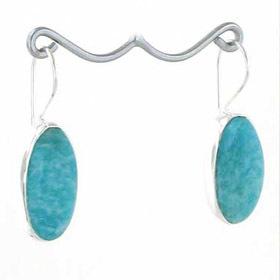 Choose from the amazonite pendants and amazonite earrings below.